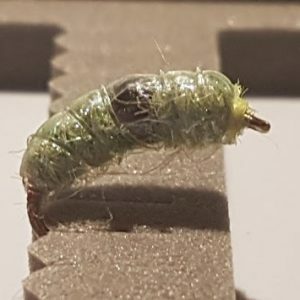 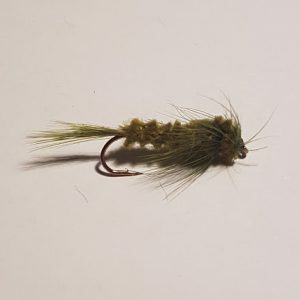 Nymph fly fishing is a very effective method for trout and grayling. 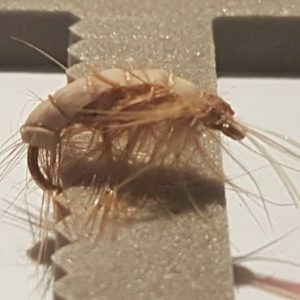 For every natural nymph fly there are many more artificial and baring in mind that there are hundreds of naturals, that leaves a huge amount to the imagination. 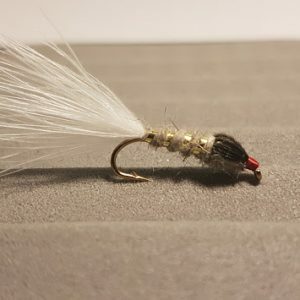 Nowadays quite a number of nymph flies have gold heads or tungsten beads to give them some weight. 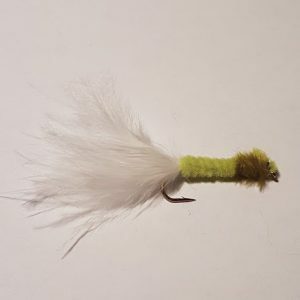 Some nymphs like the Hares Ear nymph and Pheasant Tail nymph are universal in their application. 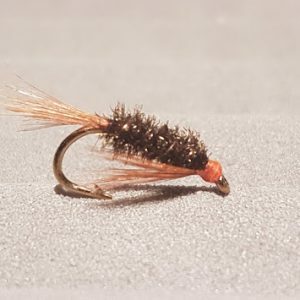 Nymphs such as The Czech nymph are free swimming caddis imitations and of course the creepers are represented by the Stonefly nymph. 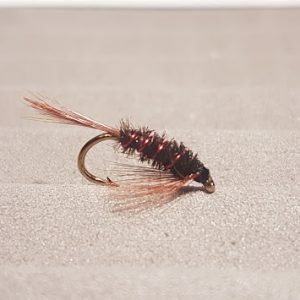 Fishing heavy nymph flies on a short line by trotting them along the bottom is a successful method of fishing them. 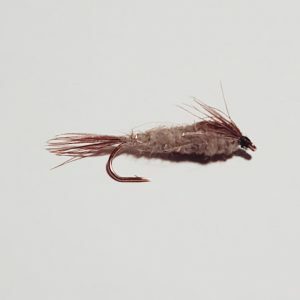 Suspending some of the lighter nymphs below a dry fly the “hopper dropper” technique in one of its many guises is another excellent method. 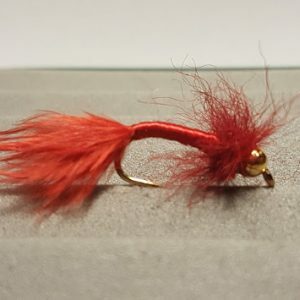 Nymphs can of course be swung downstream like a wet fly but their hooking effectiveness is reduced. 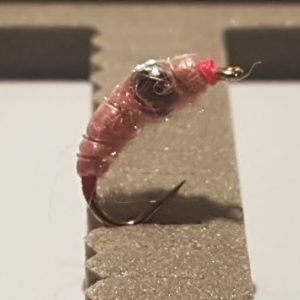 Finally the use of indicators and a team of nymphs allows the angler to present then at longer distances and in fairly deep water.